Wind through downtown St. Joe on St. Rd. 1 and just as you are heading out of town, you’ll find 2nd Time Around Antiques. 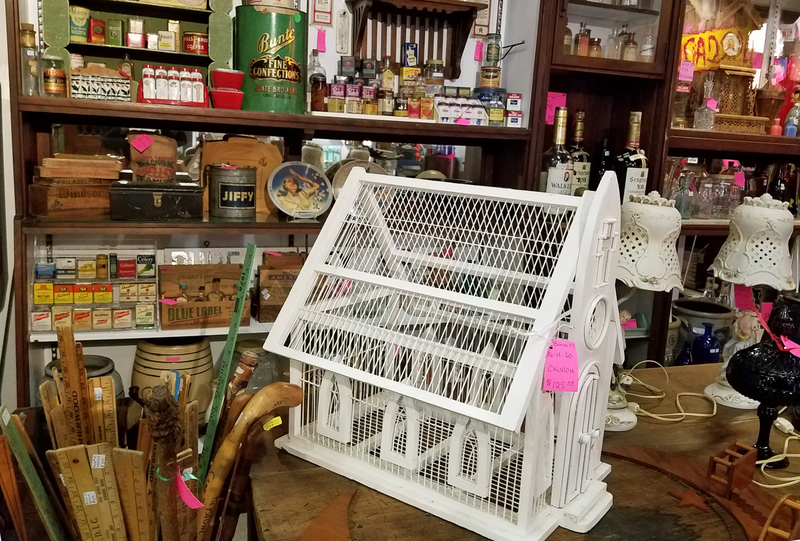 This barn is filled with collectibles, antiques, vintage toys and second-hand items for your home. There’s a little bit of everything. While you are in town, stop downtown for some pizza or pulled pork at Pizza, Subs and BBQ.